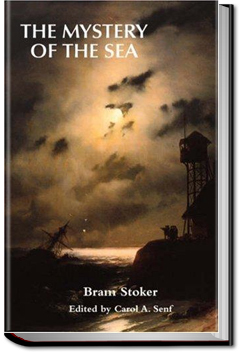 Mystery of the Sea is a novel with elements of adventure, supernatural and romance. Archie Hunter goes on a holiday to relax but finds he sees unusual things like spirits and ghosts. An old woman claims she sees them too and that they are both seers. She convinces Archie to help her solve the mystery of the sea. Then a chance encounter with the King of England provides Nigel, the last of the Lorings, with the chance to seek his fortune in the constant wars with France. But more importantly for Nigel it also means that he may be able to do the “three small deeds” that will show he is worthy to ask for the hand of the Lady Mary in marriage. 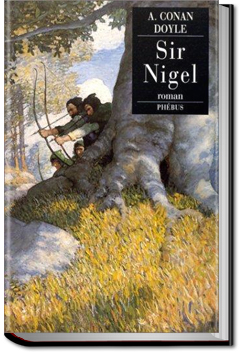 Filled with chivalry, humor, and high romance, Sir Nigel is simply a rattling good yarn.